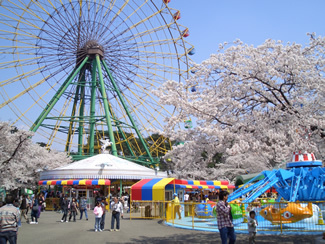 Situated in the southern part of Gunma, Isesaki has the largest foreign-resident population in Gunma. Of the 210,000 people living there, 10,000 are non-Japanese with Peruvians and Brazilians being the most numerous. According to a city official, Isesaki has a few reasons to attract them such as more job opportunities and lower living costs compared with other cities in Gunma. Also, the city has been putting efforts in helping them by adding Spanish- and Tagalog-speaking people to its staff.